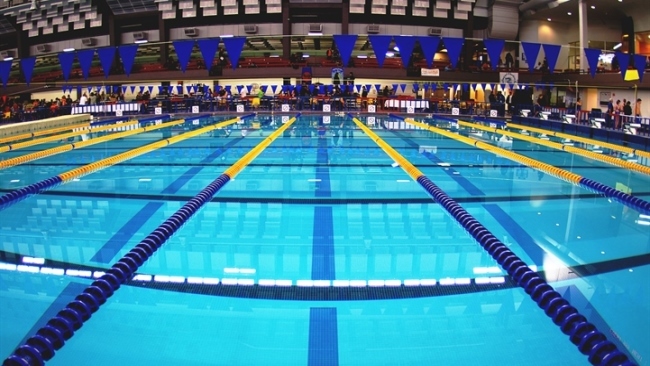 Click here to find out more about all Great Swim events. 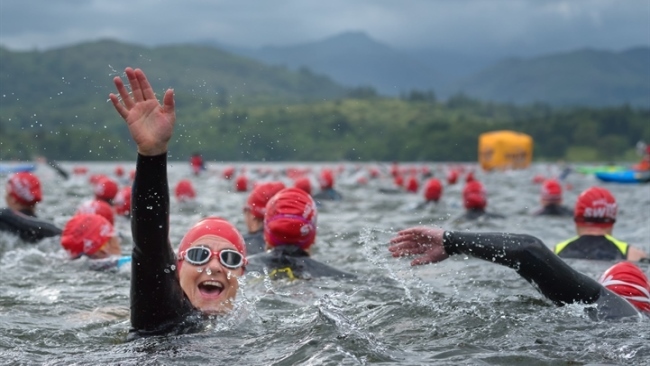 Open water swimming continues to get more and more popular each year. If you’ve just signed up for your first event and you're starting to think, ‘what on earth have I got myself into’ - don’t worry, you’re in safe hands! Check out our top three tips below and don’t forget to share your own with us over on Facebook and Twitter. If this is your first open water event, getting to grips with the kit can be one of the most daunting things. If you’ve never had the pleasure of donning a full body neoprene suit before (and lets face it why would you!) picking the right wetsuit can be tricky. The key to a well-fitting wetsuit is ensuring it is nice and tight. Getting into your suit for the first time will be tricky, so you may want to have a few practise runs at home. 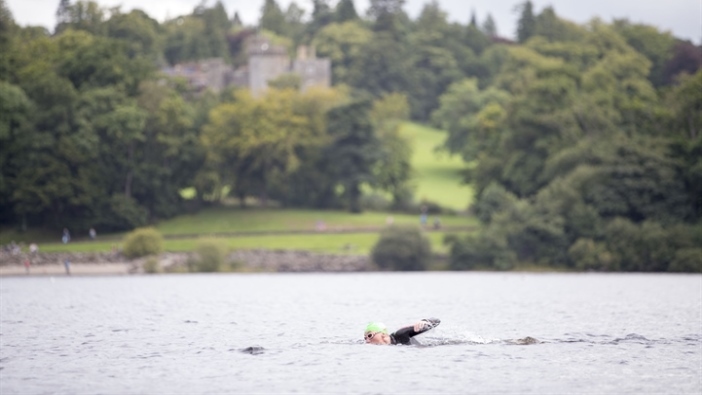 A lot of people who sign up to Great Swim events may already consider themselves strong swimmers, but it’s important to know you can swim the distance before you get in the open water. Not only is regular training the key to staying fit, it will give you the confidence to know you’re capable of completing the challenge, and hopefully mean the start line nerves won’t get the better of you! Click here for our handy guide which shows how many pool lengths make up open water distances, to help keep you on the right track. If you haven’t had a swimming lesson since jumping into the school baths to retrieve a brick in your pyjamas, it may be worth getting a refresher. Many local pools offer adult swimming lessons and very minor adjustments to your stroke can make you much more efficient in the water. This one can be a little trickier depending on where you live and the time of year, so we’d say it’s a nice-to-have if possible, but not essential. 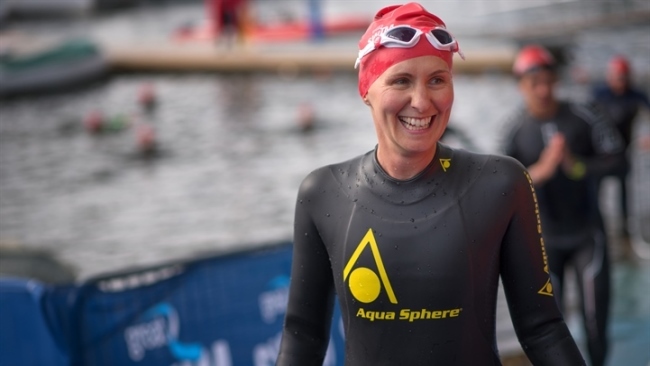 Getting out in the open water before your event will give you an idea of what its like to swim in a wetsuit - which for first timers is actually pretty great! Not only will it keep you buoyant, you will also feel surprisingly warm and insulated. Coping with water temperature is often the biggest concern for novice open water swimmers. We strongly recommend you find a venue that runs specific open water sessions which are lifeguarded and have proper safety provisions for your first experience in the open water, also go with a friend if possible.